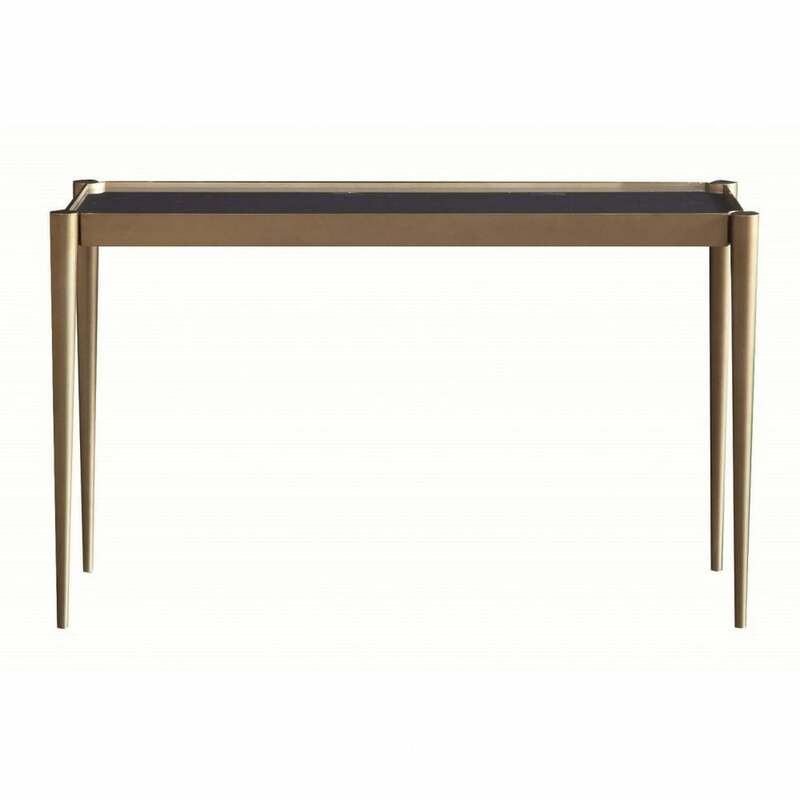 Inject classic style in your interior with the Josephine console table from Daytona by Signorini & Coco. The use of mixed metallic with a modern minimalist style creates a signature contemporary look. The stylish base features four elongated tapered legs which extend to reveal a sunken table top, shown here in a beautiful veined marble finish. The contrast of deep and dramatic surface alongside the brushed brass base creates a glamorous finish. Style in the hallway alongside statement luxury lighting for a dramatic entranceway.